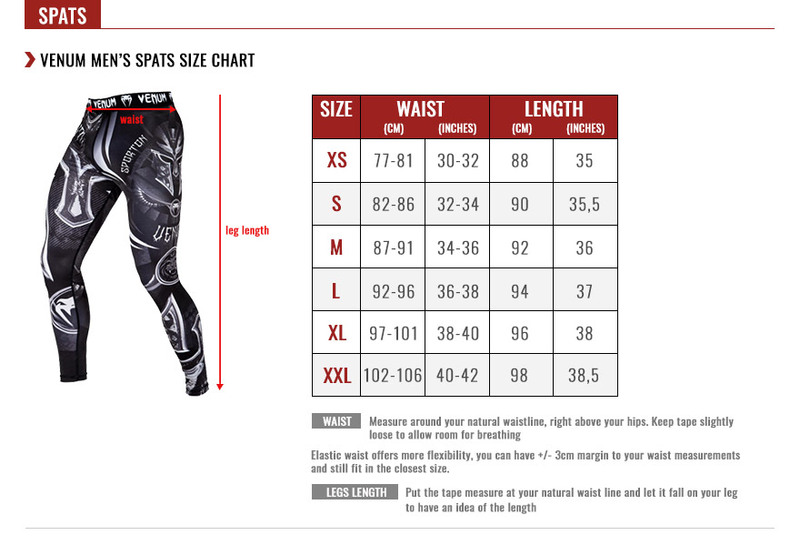 Venum Werewolf Spats: be the king beast. Face your opponents with pride and savage strength. Don't think. Don't let them distract you. Let your guts and instincts do the job. And transform you into the real king beast thanks to the Venum Werewolf Spats.